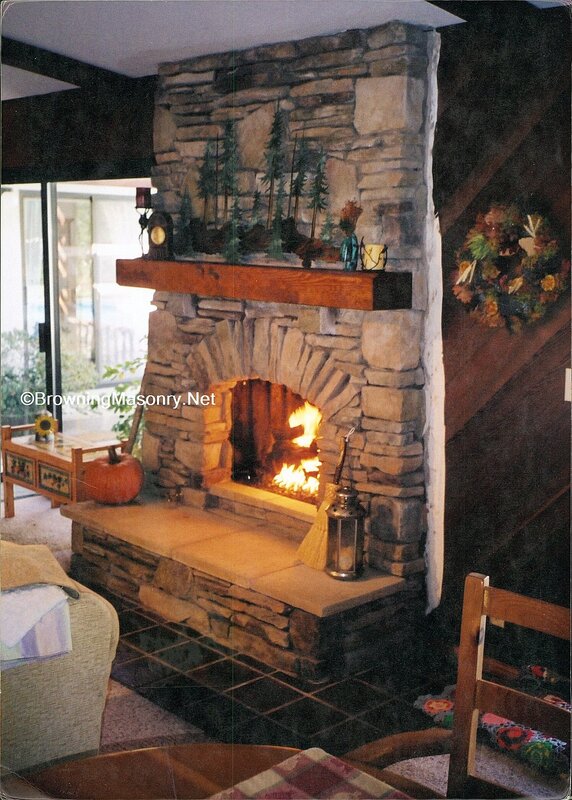 Your fireplace is the most relaxing part of your home, so when you build or remodel, you want to use the most experienced Fireplace and Masonry Contractor in the business! Jay Browning has been in the business for over 28 years of consistent creative work and professionalism. He personally does each job from start to finish. Browning Masonry specializes in custom fireplaces and refacing the exterior of your home using a wide variety of masonry materials to beautify your home and create a unique look. State licensed, bonded, and insured. Most importantly, we work hard to finish each project on time and on budget. "Very professional and efficient. Always honest, sincere, and does excellent work!" 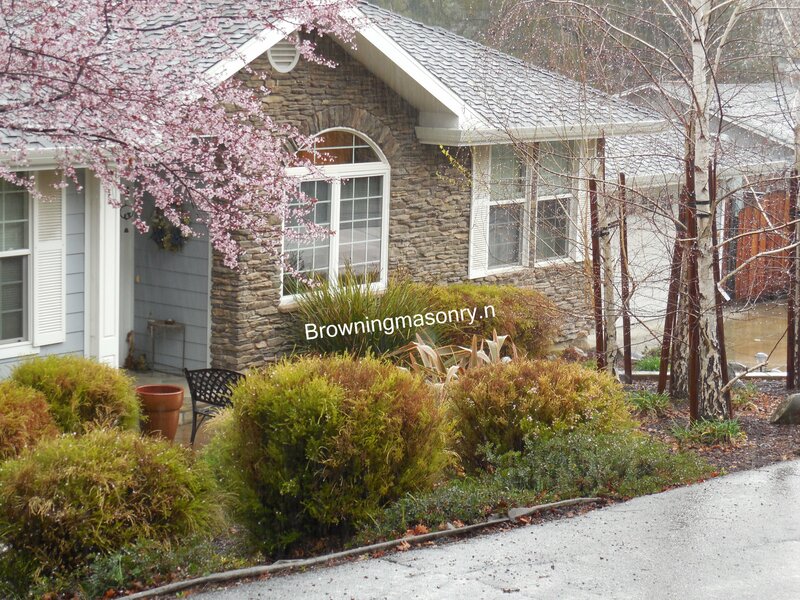 Browning Masonry specializes in interior and exterior masonry that will enhance and beautify your home. 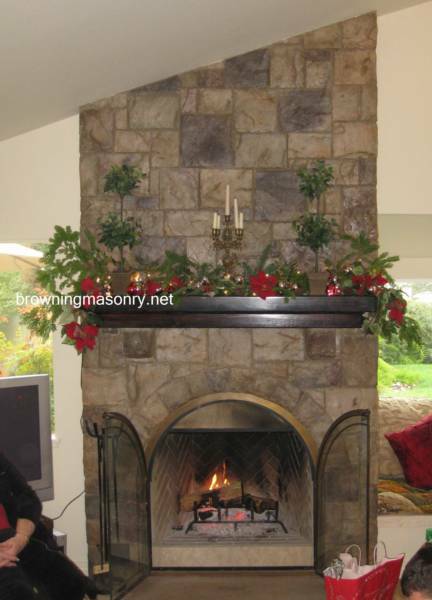 Your fireplace is the most relaxing part of your home, so when you rebuild or remodel, you want to use the most experienced Fireplace and Masonry Contractor in the business. Browning Masonry can provide you with a wide range of design using select materials. Jay Browning's expertise is his artistic ability to give you a product that will be one of a kind. lime stone precast balustrade, railings, lime stone door and window trim, front entry way columns, marble, slate, brick and stone archway, garden walls, driveway columns, custom mailboxes and wrought iron. is the entry way using select materials and oftentimes combination and balance of different materials. 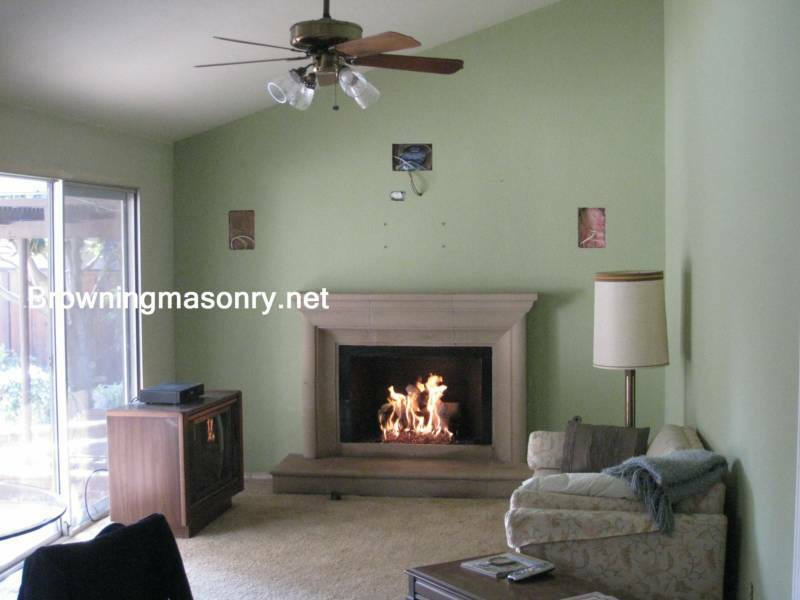 Custom fireplace remodeling, fireplace and chimney restoration and rebuild. Original concepts and designs created for you. With over 30 years experience in the business, when you build or remodel, you can be rest assured that the job will be done right, above and beyond your expectation. This El Dorado stone gave this home remodel a great new look with accent pieces over arch window. Please click to see detail of stone. 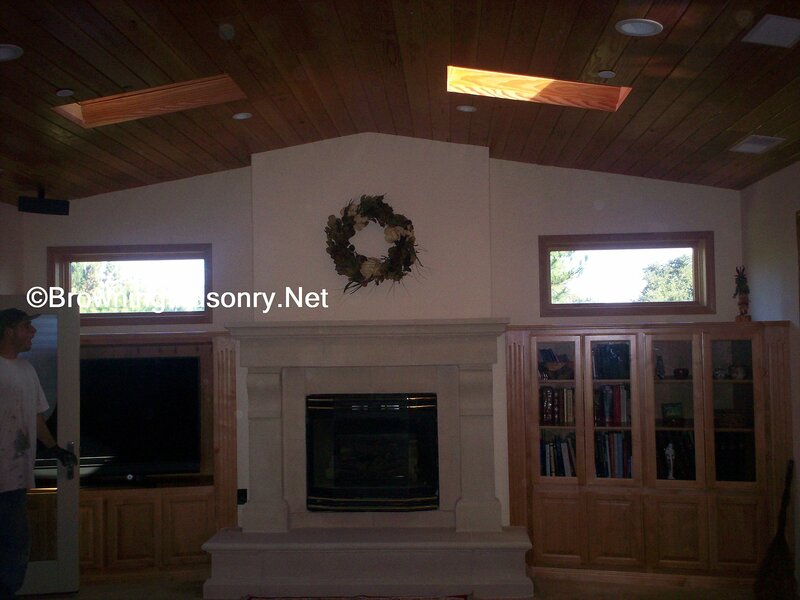 This home was completed in Concord, CA last September 2012 by Browning Masonry. This fireplace (above) was converted from old woodburning fireplace to Limestone Fireplace with Double LC Burner White Burch Log Set and also TV set up.